It’s finally here! 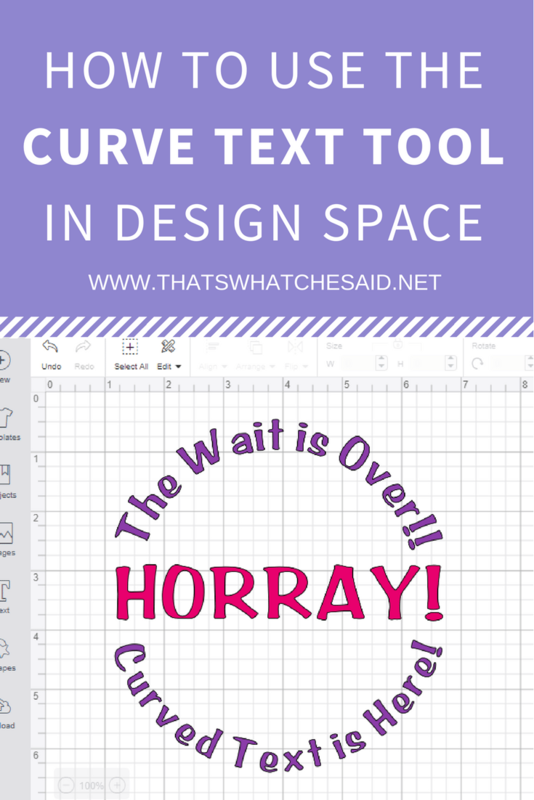 The Curve Text tool for Cricut users!! Yay! 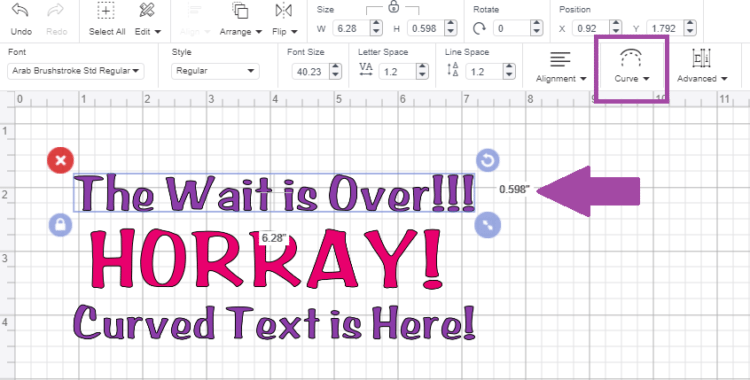 I will show you how to curve text in Cricut Design Space and give you all the tips and tricks to make this new Cricut feature work awesome for you! 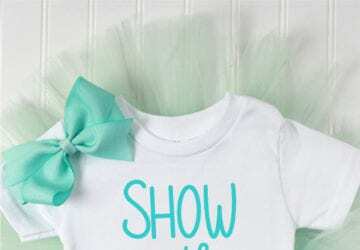 If you have ever tried to design your own project in Cricut Design Space, I am almost positive at some point you have wanted to curve text and the only way to do it was by moving each individual letter! 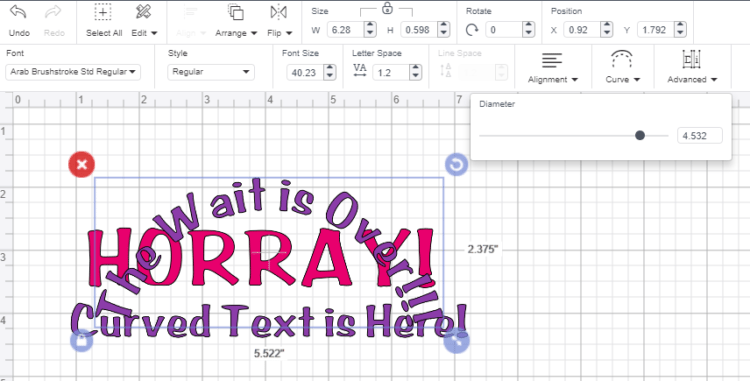 Gah, it was so annoying but we asked and Cricut listened and now we have this awesome new tool that easily curves text in Cricut Design Space! 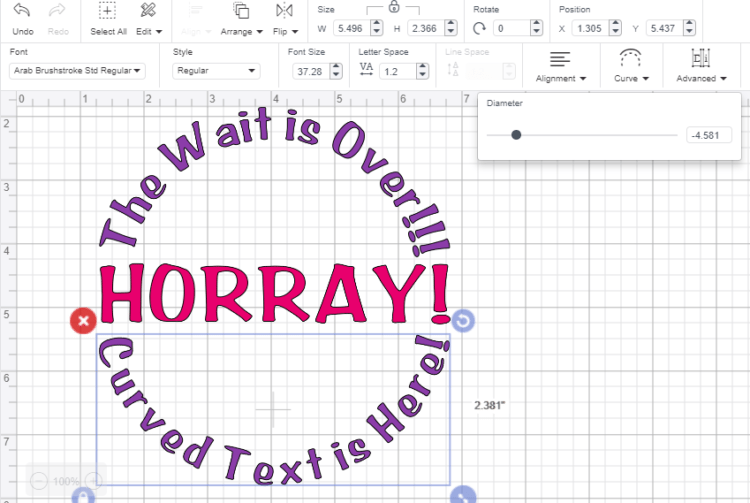 On your canvas screen, you will open a text box. You do that by selecting the text tool on the left-hand toolbar. A box will open and you may enter your text. A box will open that includes a slider and a numerical type box. You can adjust the curve by sliding the slider left or right or by directly entering in the diameter in the type box. 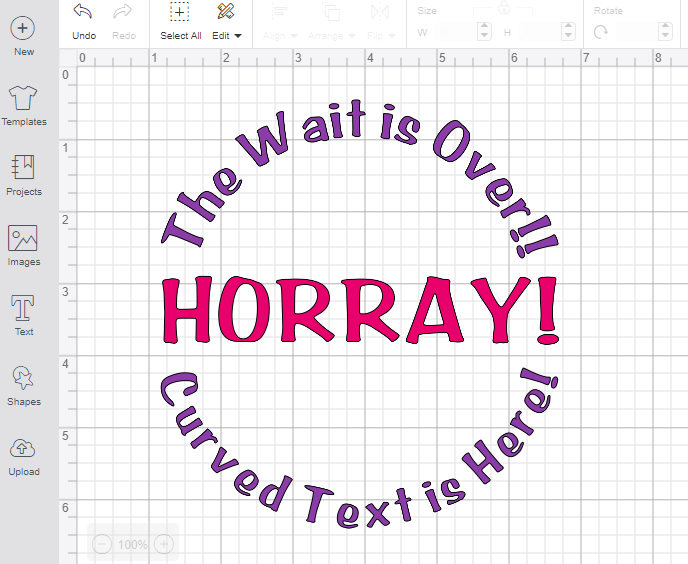 To create a curve the opposite way simply slide the slider to the left or enter a negative value in the type box. This tool is currently only available on desktop. It is not available on mobile or tablet. Also, curved text will not display on mobile or tablet unless the text has been welded or flattened making it as an image and not a text box. Curved text is completely editable (unless welded, flattened, or ungrouped and regrouped). It is recommended to curve your text first and then adjust letter spacing, rotate, edit, change font type. etc. This tool will only work on single lines of text. 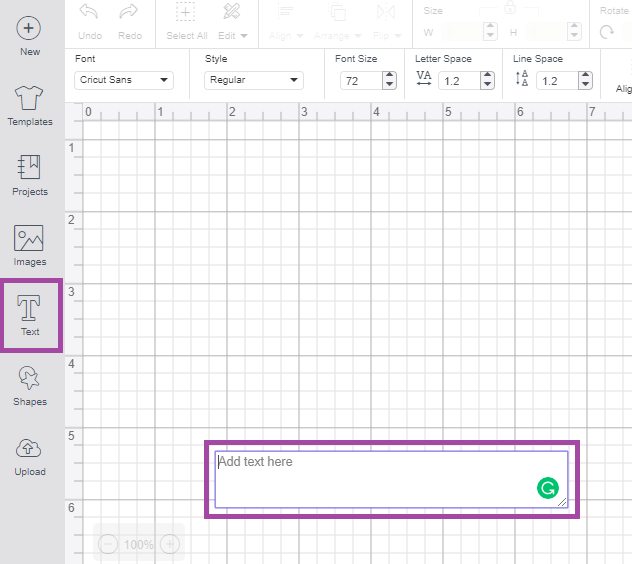 If you want to curve multiple lines, you will need to enter them separately or use the Ungroup to Lines tool separate the lines into their own text boxes. 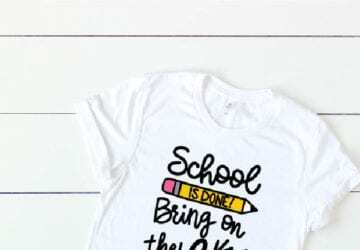 Check out my Everything Cricut page and be sure to sign up for my Cricut emails! 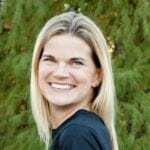 Colleen, hang tight. Apparently the latest Design Space update threw some wrenches into the mix and the curve tool was affected!